Made of metal and wood, Under My Tree is a waterproof lamp that can be used indoors and out. 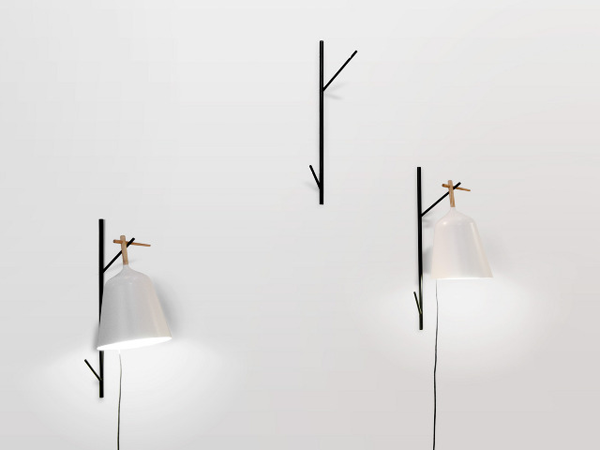 Designer Florian Brillet was tasked by French brand Ligne Roset to create a light that can be suspended from branches, adapting easily to its surroundings. 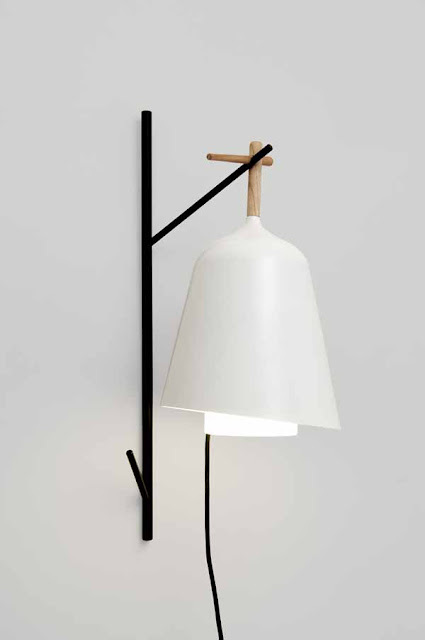 Ligne Roset will present its new collection at Milan's Salone del Mobile, from 9th-14th April.